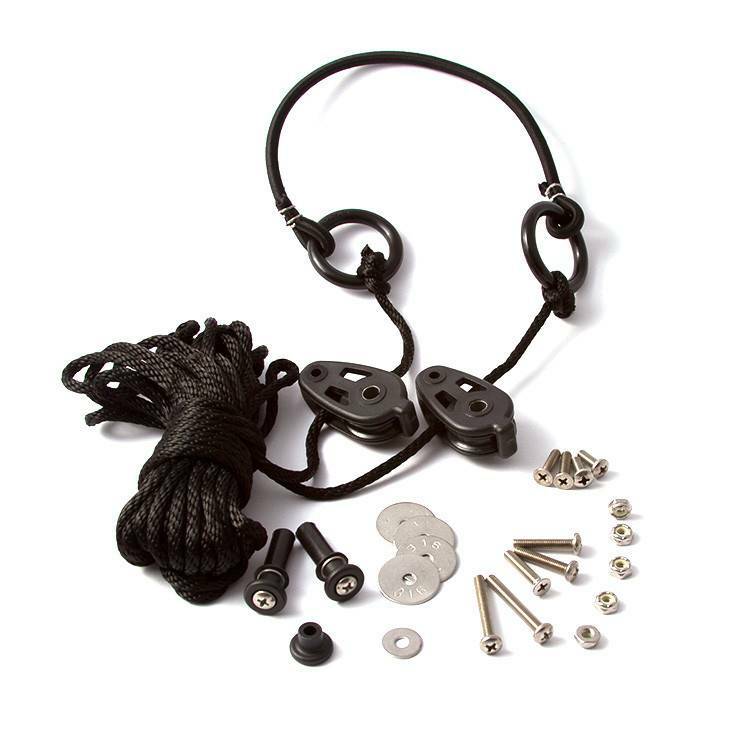 Hobie has taken the confusion out of which anchor trolley kit to purchase for your Hobie kayak. This kit has the same quality parts as the other kits, but includes a line long enough to work with any of the Hobie kayaks! Easy, right?! Video talks about the appropriate size anchor trolley. The new Anchor Trolley only comes in one size shown above!